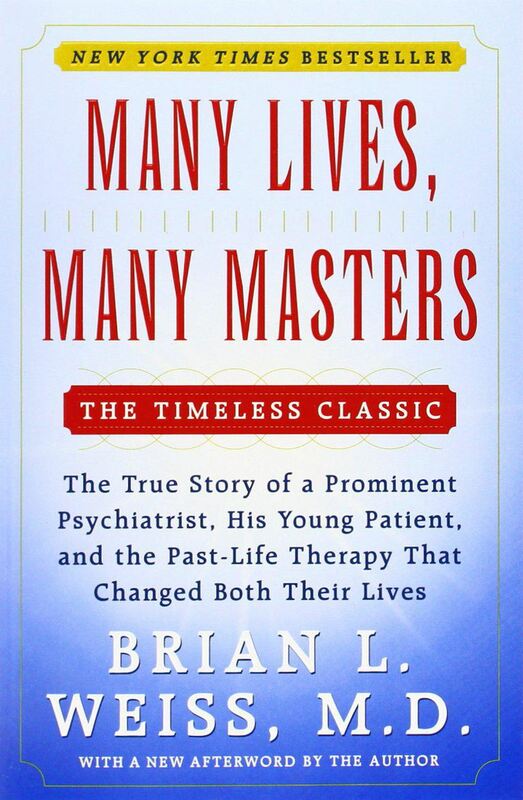 Many Lives, Many Masters is the true story of a prominent psychiatrist, his young patient, and the past-life therapy that changed both their lives. During the initial sessions, the doctor regressed Catherine back to her early childhood as she strained to bring out isolated, deeply repressed memory fragments. From the age of five, for example, Catherine recalled swallowing water and gagging when pushed from a diving board into a pool; from age three, a memory of her father, reeking of alcohol, molesting her one night. Dr. Weiss’s skepticism was further eroded when she began to channel messages from “the space between lives," messages from the many Masters (highly evolved souls not presently in a body) that also contained remarkable revelations about his own family and his dead son that Catherine could not possibly have known. Dr. Weiss had often heard patients talk about near-death experiences in which they floated out of their mortal bodies guided towards a bright white light before reentering their discarded body once again. But Catherine revealed much more. As she floated out of her body after each death, she said, “I am aware of a bright light. It’s wonderful; you get energy from this light.” Then, while waiting to be reborn in the in-between-lives state, she learned great wisdom from the Masters and became a conduit for transcendental knowledge. “The fear of death... that no amount of money or power can neutralize”... remains within us. “But if people knew that life is endless; so we never die; we were never really born, this fear would dissolve.” We have “lived countless times before and would live countless times again. . . and spirits are around us to help while in physical state and after death, in spiritual state.” We and our deceased loved ones would join these guardian angels. Dr. Weiss came to believe that under hypnosis, Catherine was able to focus in on the part of her subconscious mind that stored actual past-life memories or perhaps had tapped into what the psychoanalyst Carl Jung termed the Collective Unconscious, the energy source that surrounds us containing the memories of the entire human race. 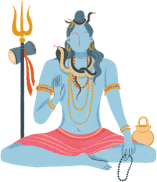 Dr. Weiss’s experience and Catherine’s transcendental knowledge might inspire awe or disbelief in westerners, but to a Hindu the concept of rebirth, the cycle of life and death, and this kind of divine knowledge, is natural. The holy Bhagavad Gita and the ancient Vedic scriptures embody all this wisdom, and these teachings form the primary tenets of Hinduism. Therefore, Dr. Weiss’s mention of Hindus in the last chapter of the book comes as a welcome acknowledgment of a religion that has already acknowledged and accepted his new-found experience. The concept of reincarnation familiar to Tibetan Buddhists, too. His Holiness the Dalai Lama, for example, believes that his body is like a garment, which, when the time comes, he will discard and move on to accept another. He will be reborn, and it will be disciples’ duty to find him out and follow him. For Buddhists in general, a belief in karma and reincarnation is shared with Hindus. Dr. Weiss also points out that there were indeed references to reincarnation in the Old and the New Testaments. The early Gnostics — Clement of Alexandria, Origen, Saint Jerome, and many others — believed that they had lived before and would again. In 325 CE, the Roman emperor Constantine the Great and Helena, his mother, erased references to reincarnation found in the New Testament, and the Second Council of Constantinople declared reincarnation a heresy in 553 CE. This was an effort to weaken the growing power of the Church by giving humans too much time to seek their salvation. Many Lives, Many Masters makes for an irresistible read and, like Dr. Weiss, we too come to realize that "life is more than meets the eye. Life goes beyond our five senses. Be receptive to new knowledge and to new experiences. Our task is to learn, to become God-like through knowledge."